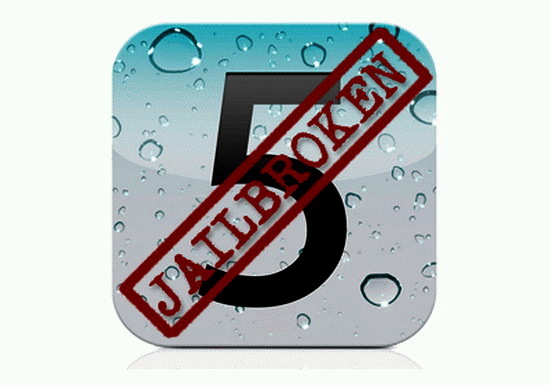 As expected, there is a jailbreak (beta) already out there for iphone iOS5. Also, no surprise, there is not baseband support yet, I expect this will be a bit more complicated given the new way iphone4S is using antennas, but still doable. Now we have be clear about something. The iPhone4s is running the new A5 chip where the iphone4 was not. Thus the Ultrasn0w jailbreak will crack iOS5 on a iphone4, but NOT iOS5 on the new iphone4s. The iPad2 has already been running the A5 chip and there has been a few attemps to JB it, but Apple closed that loop pretty fast. I have a paper.li call The Great iPhone Jailbreak that you can check for daily updates. So you have two options for jailbreaking iOS5 on your iphone4. Here is the link to Ultrasn0w. Since the iphone4S is just now hitting the streets, we should have word on the success rate on jailbreaking the iphone4s in a few hours. Normally redsn0w 0.9.9b2 jailbreak without needing ISPW, since beta firmware isn’t available to the public, you will have to provide the ISPW to redsn0w, which in this case is going to be iOS 5 beta 7 ipsw. Step 4: Click on Extras followed by Select IPSW. After you click Next, make sure that your device is both powered OFF and plugged IN. Now follow the onscreen instructions to put your device in to DFU mode. After that, redsn0w will automatically jailbreak iOS GM tethered on your iPhone, iPad and iPod touch. Once that is done, you need to boot your device tethered. Since it would already be connected to the device, simply go to Extras from the main screen and click on Just Boot. Follow instructions to put your device in DFU mode again. Once you have done that, redsn0w will automatically boot your device tethered. As always, jailbreak at your own risk and as always, make sure you read the comments. Any new jailbreak is risky. .. more info as I dig it up.